Is the Chow Chow right for you? Find your perfect match now! Sigmund Freud, Martha Stewart, and President Calvin Coolidge have all called Chows Chows their own. In fact, Freud often had his Chow sit in on appointments. However, Chow Chows are not always welcome everywhere. Ranked among the most dangerous canine breeds in the United States — they have an aggressive reputation, and some companies won't insure homeowners who own Chow Chows. Despite this spotted reputation, this ancient breed is loving and warm to the people they love. 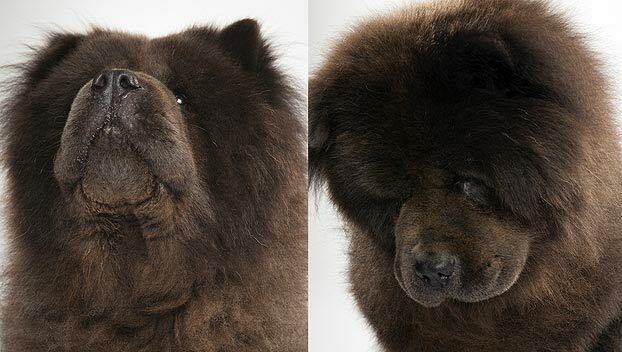 Chow Chows make for loyal companions to common folks and celebrities alike. 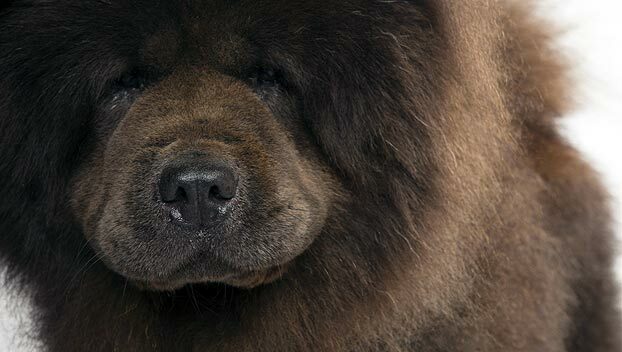 Chow Chows were bred to be working dogs. 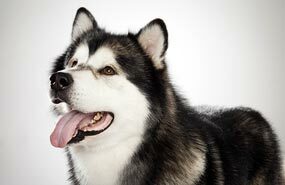 The ancient Chinese used these dogs for guarding, pulling sleds, and hunting. Like the Chinese Shar-Pei, Chow Chows were also valued for their ability to ward off evil spirits with their unusual blue-black tongues. Admired and beautiful, this is also the only dog breed to have 44 teeth (most dogs have only 42). Originally from China, this medium-sized and medium-energy breed can grow to between 45-70 pounds and lives an average of 8-12 years. The breed is recognized by the American Kennel Club and classified as a member of the Non-Sporting group. WHAT IS A CHOW CHOW'S PERSONALITY LIKE? Chow Chows are loyal to their people and do best with adult companions. They can be aloof with children and strangers. These dogs are not particularly playful or affectionate but are big winners in the loyalty department. They'll do best as the only dog in your home, gaining all your attention. This is not an especially active breed, but these dogs still require daily exercise. Under-exercised Chow Chows can tend toward lethargy, obesity, and grumpiness. WHAT IS CHOW CHOW BEHAVIOR LIKE? Chow Chows make very vigilant watchdogs and are inclined to be protective of you and your home. They're not very prone to barking. HOW EASY IS IT TO TRAIN A CHOW CHOW? Because they are very territorial and protective, it's essential to start socializing and training your Chow Chow early. These dogs can be resistant to training; you'll need to be patient and consistent with your fluffy friend. 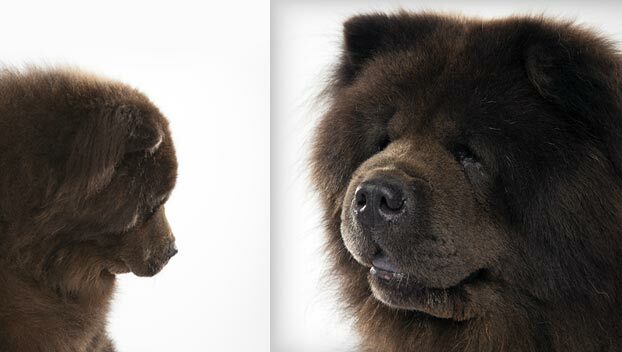 HOW MUCH DO CHOW CHOWS SHED AND WHAT ARE THEIR GROOMING NEEDS? Chow Chows are heavy seasonal shedders. Their double coats are thick, dense, and can be rough or smooth. Yours will need regular grooming and daily brushing. Be sure to keep those face wrinkles dry and clean to avoid infection. 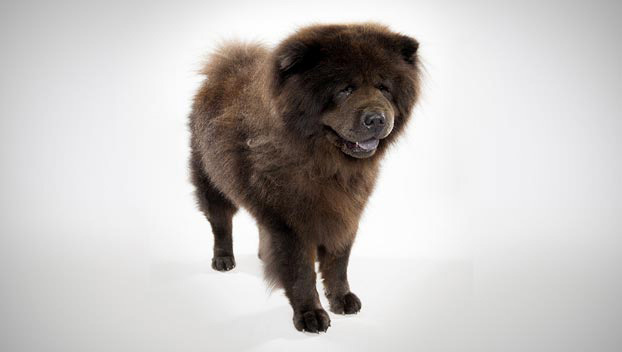 WHAT HEALTH PROBLEMS DO CHOW CHOWS HAVE? Chow Chows are prone to joint problems, like hip and elbow dysplasia. Some also develop eye ailments. Feeding your baby Chow Chow a growth food for large-breed puppies will slow their rate of growth but not diminish their adult stature, and may help prevent or reduce the impact of adult-onset hip dysplasia. They also tend toward pudginess, so be mindful of meals. ARE CHOW CHOWS GOOD FOR PEOPLE WITH ALLERGIES? The American Kennel Club doesn't list Chow Chows among its breeds recommended for allergy sufferers. You can reduce your furry friend's impact on your allergies with frequent baths and brushings to reduce loose hairs and aggravating proteins in your pet's dander. Use a damp cloth to wipe off your dog after you've been playing outside. Smaller dogs have less surface area, and so produce comparatively less dander than larger breeds — definitely something to keep in mind with a dog as large as a Chow Chow! Remember that no breed is 100% hypoallergenic, and any breed can aggravate allergies. WHAT'S A CHOW CHOW'S BEST DAY? A long, calm walk around the neighborhood, followed by plenty of 1:1 time with her favorite person and some brushing to release all that fur would be plenty fun. SHOULD I ADOPT A CHOW CHOW? Low energy levels make it surprisingly well suited to apartment living for a dog of its size. 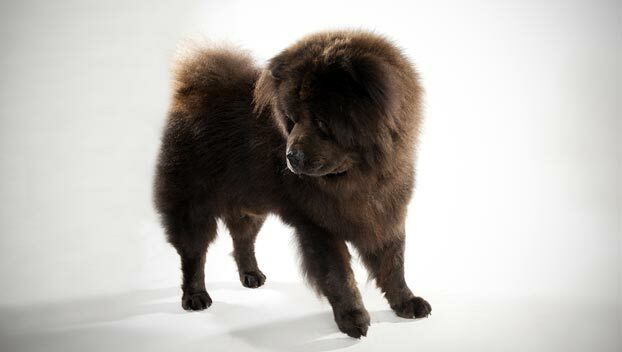 Chow Chows are great in the cold but susceptible to heatstroke, so consistently warm climates are not ideal. These dogs are not cuddly lap dogs or inexhaustible athletes, and those gorgeous coats require a fair amount of maintenance. But, for the experienced dog parent who's a glutton for grooming, you can rest assured that your Chow Chow will work hard for you and always have your back. Have you decided that a Chow Chow is the perfect dog for you? Why not be your new best friend's hero and adopt a rescue! Be sure to check out our article on what to expect when you're adopting a dog or cat.